4x4 Brown and Tan Tumbled Travertine Wall and Floor Tile, adds color, personal charm and value to your home. Excellent for floors, walls, backsplashes in kitchens and bathrooms. 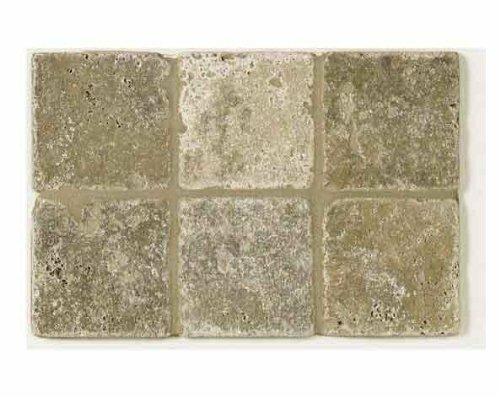 Use with other complementary stone or ceramic field tiles for dramatic installations.